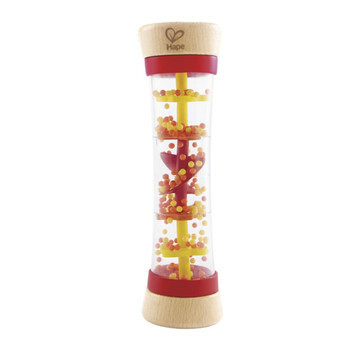 Turn this rain maker over and stimulate senses with vibrant trickling beads and soothing raindrop sounds. 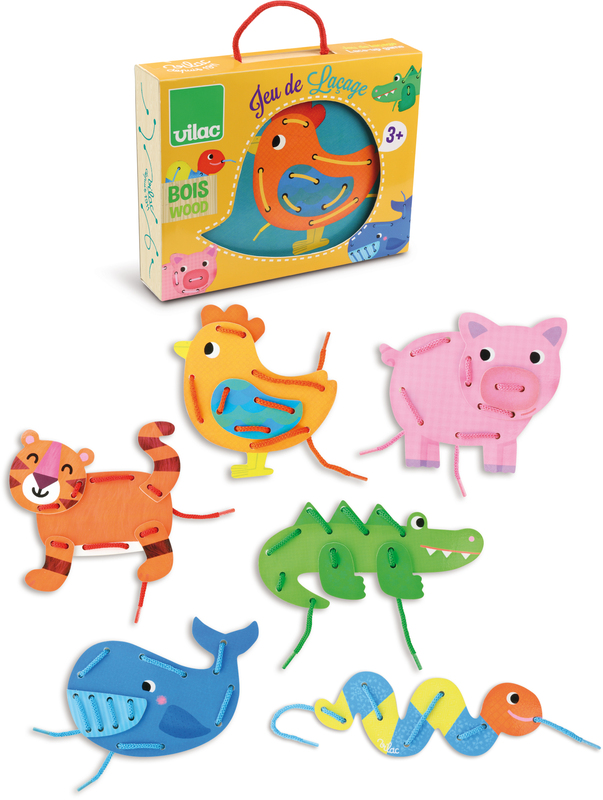 Perfectly designed shape makes it easy for a toddler to hold. 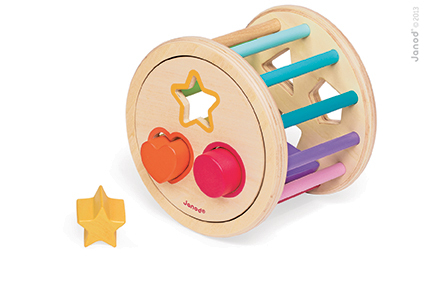 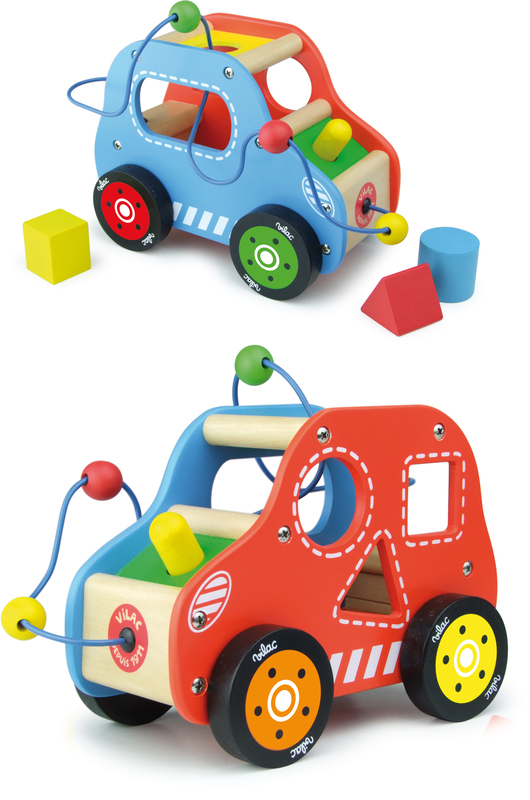 With the easy grip, you can easily switch this toy into a shake and rattle activity. 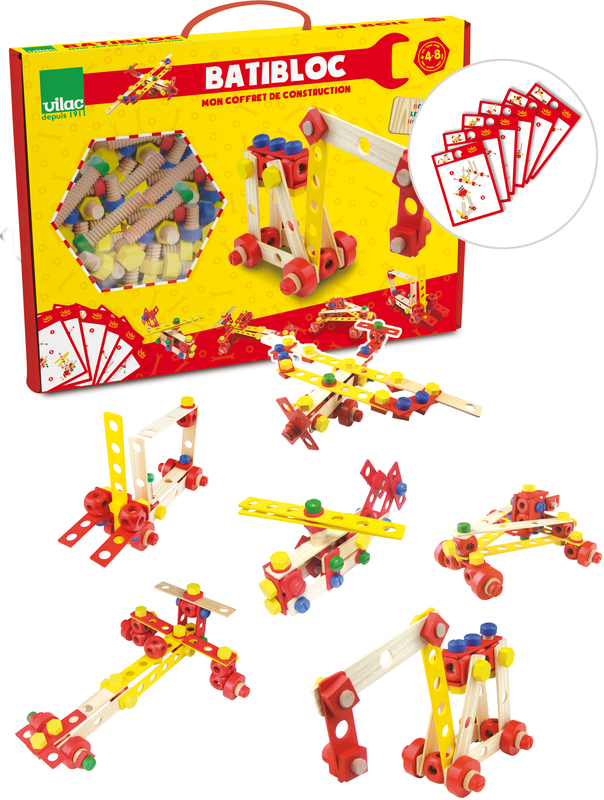 Be the first to review “Hape – Beaded Raindrops” Click here to cancel reply.